Apparently drugstores are beginning to offer even more grocery items for customers and at great sale prices, and it got the attention of ABC's Good Morning America. 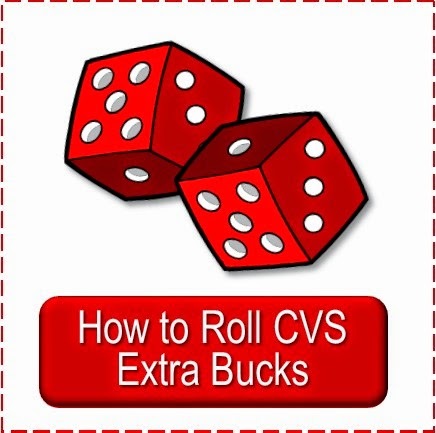 They had a feature on Walgreens and CVS on January 24 explaining that buying groceries on sale at drug stores can be very economical and even beat the prices at big box stores. 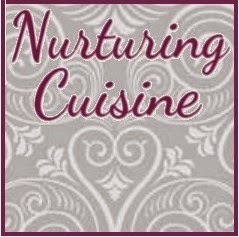 coupons on household budgets, but to the uniformed it is a new concept. Who would think you could buy groceries economically at a pharmacy? Not me. 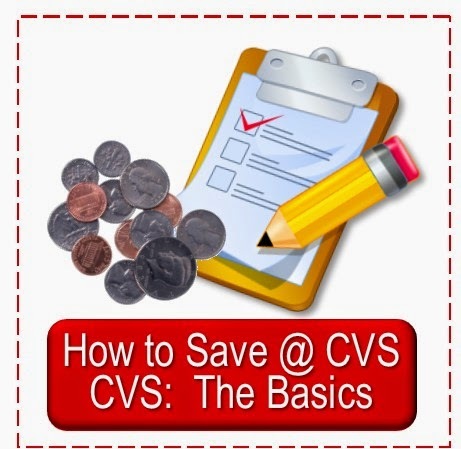 I shopped at CVS for years before I actually started looking at the groceries as a viable means of saving money (I know, I know, how did I miss that??). But as my last three trips indicate, I have learned that to really save on my grocery budget I need to focus more on grocery deals at CVS. 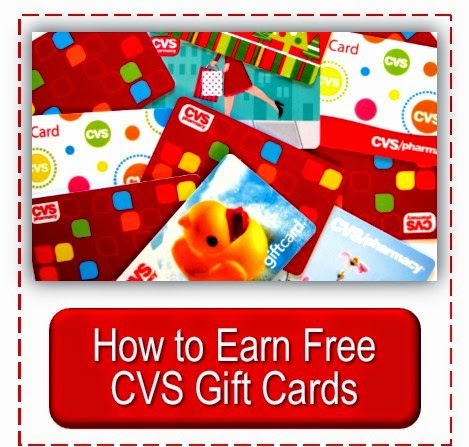 If you have not looked at buying groceries at CVS yet, be sure to look over the ad each week to see if they are offering a great price on an item you normally would purchase at your grocery store. 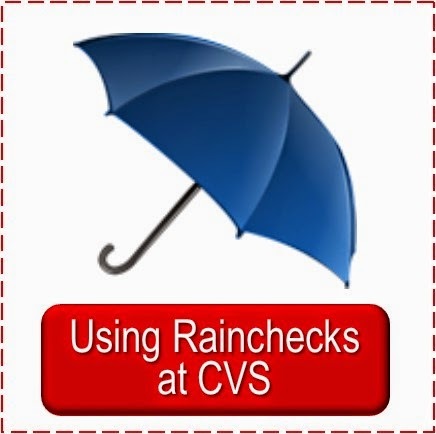 Each week here at Simply CVS we list all the current grocery items that are on sale with coupon match-ups for them. Some perishable items vary from region to region, so be sure to check the flyer in your store for all the grocery sales. 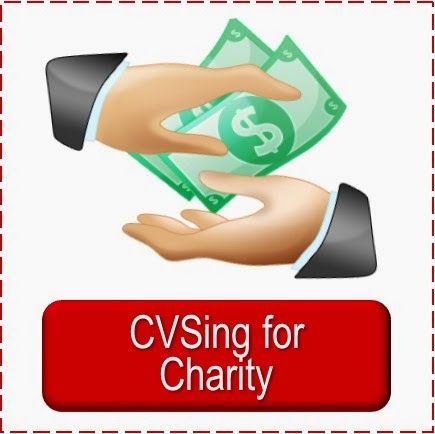 The segment on shopping drug stores for groceries, including CVS, featured on ABC's Good Morning America is still available on their website as of now, if you would like to watch it. My CVS has Honey for 1.99 for 12oz and that is a really good price per ounce. Plan on getting some this week! I think anything under .20 per ounce is great. Very interesting, Debbie. I haven't purchased any honey in a long time but want some for a recipe, I am going to have check that out at my store and now I know under $.20 an ounce is a great price. thanks. I was just having a chat with the cashier last week about how there had been alot of ECB deals on food items lately and how we had never seen the starbucks coffee on a deal like that. I stocked up on special K a few weeks back too. Still debating the coke this week....it would be a big ECB loss...but I'm glad that food is being included for sure! CVS saves me more money than anywhere else. Amanda, I have been using up my extra bucks like crazy, but feel I am saving more money. Before you do the Coke deal check out next week's--some people are saying it is better than this week's (I'm a Pepsi drinker so I am not paying much attention:-) ). Glad to hear CVS is saving you lots of money. Great idea for using the ECB's from other deals, Emily. Our milk isn't so cheap here I don't think, I am going to have to check it out more closely. Same here in Florida with milk. My stores carry TG Lee milk. This is a premium brand at the other stores around me. While Publix charges close to $6 a gallon and Walmart over $4 Cvs charges about $3.50. Using the -$1 coupon at TG Lee's website makes it the cheapest milk around without a sale. That coupon is a blessing. I use it for milk, eggs, and half and half. I usually won't buy those things anywhere but CVS. Thankful for traders on that one. They let you print 2 per computer every 2 months. I'd need 50 computers for as much milk and half and half as we go through. Wow, Sean, that is a great savings. And at the rate you say you use it the savings really add up over a year's time. 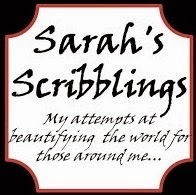 Those were nice tips and I am already doing some of them. Another thing that I am doing is just to bring the money that I will prepare for the grocery. That way, I was able to stick on the budget!I just want to add that I think its better if its my husband who will go on the grocery store to shop, because he will just buy whatever I put on the list…no more no less…haha its better than when I am the one who do the shopping coz if its me, whenever I saw something that I feel like we need, I will definitely add it on the list…which is really bad of me. yay! Yes, UK, it seems husbands do stick to the list better :-).